Vincenzo and Federico Bianconi, thanks to their parents Carlo and Anna, have created the Vespasia project. They love the good and healthy things of the earth, the land and environmental and social sustainability. Together with Massimo and Daniele Pizzichini, they founded the ethic movement Salus per Cibum. They promote the excellence and development of this community by sharing a vision of a high, healthy and just future and with it they build new projects with the small, most enlightened producers. The Bianconi family has been catering since 1850. The Chef Valentino Palmisano from 2017 has married the Vespasia project. 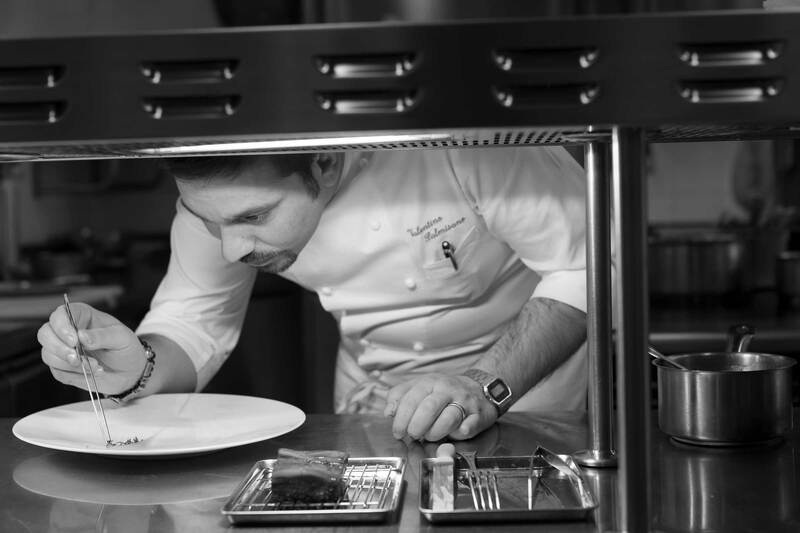 A meeting of ideas and the sharing of ethical and professional values led the Neapolitan chef to move to Norcia, after a decade of experience of international prestige, for large hotel chains, passing from Shanghai to the Ritz-Carlton in Kyoto. Inserted in the top 10 of the best Italian Chefs abroad, for Arbiter magazine, in Asia Palmisano becomes one of the greatest interpreters of Italian Cuisine, authentic, creative and at the same time linked to tradition. 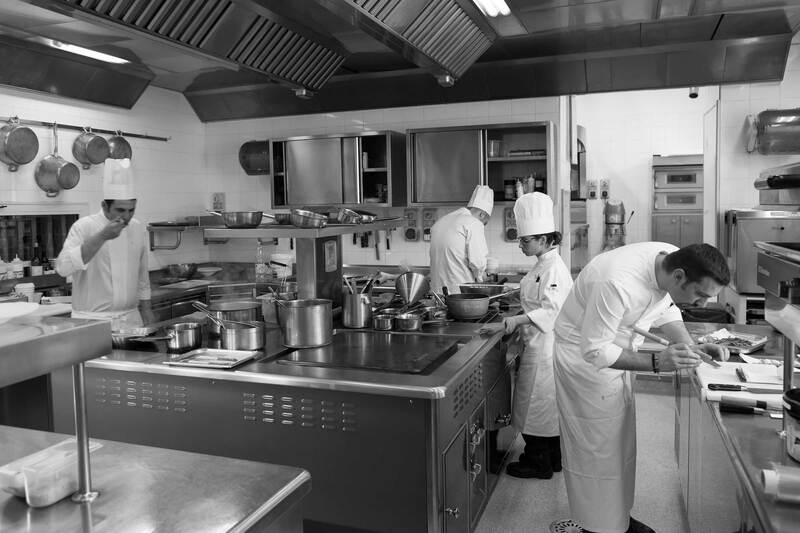 Trained in the school of Alfonso Iaccarino, Bruno Barbieri, Pino Lavarra and Oliver Glowig, over the years he has joined with professionals such as Riccardo La Perna, Massimo Bottura, Domenico Iavarone, Gaetano Trovato, creating a program of international events called ” At the table with Valentino “. Filippo Moriggi is passionate about eating well and food in all its forms. A traveler and a deep connoisseur of different cultures, always discovering local markets with their perfumes and raw materials. The experience took him to one of the most pristine places on the planet, New Zealand, at the Relais & Chateaux Otahuna Lodge. Here he married the ‘farm to table’ project, production and cultivation in the property or research of raw materials from small local producers. Together with the Bianconi Family, it intends to pursue this philosophy and the creation of an eco-sustainable business network. Among his outstanding experiences the luxury cruises of Silversea, always a Relais & Chateaux partner. Laura Santoro is a pillar of Vespasia and Palazzo Seneca. A smile of the Sorrento Coast that marries the concreteness of Umbria. Raised within the Bianconi family structures, Laura has been able to demonstrate over the years professionalism, determination and love for her work. Its elegant and thoughtful reception will make you feel at home.